delivering excellence in leadership and communication. is dedicated to serving you. is the podcast for anyone who wants to lead others every time they speak. Each episode features a new guest who will share insights, stories and expertise that will empower you to inspire others through communication. 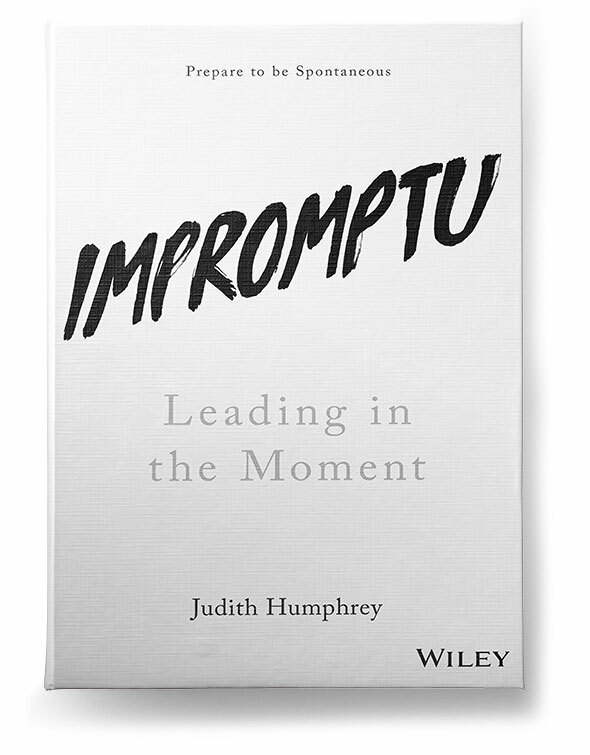 Impromptu: Leading in the Moment by Judith Humphrey, will show you how to be confident and eloquent in off-the-cuff situations. 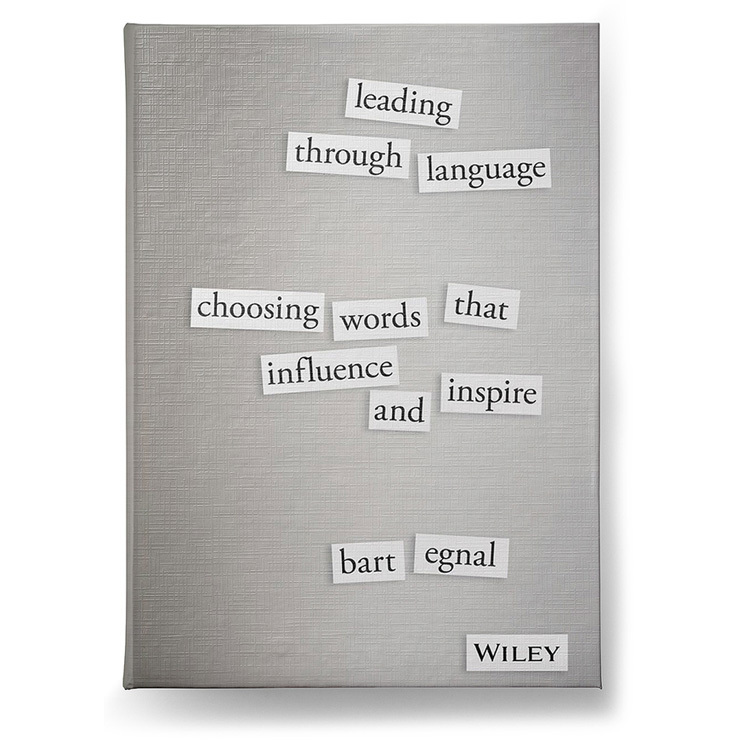 For leaders who want to cut the jargon and choose words that inspire: order our CEO's new book, Leading Through Language. Speaking as a Leader: a book for leaders who wish to influence and inspire. How to lead every time you speak. 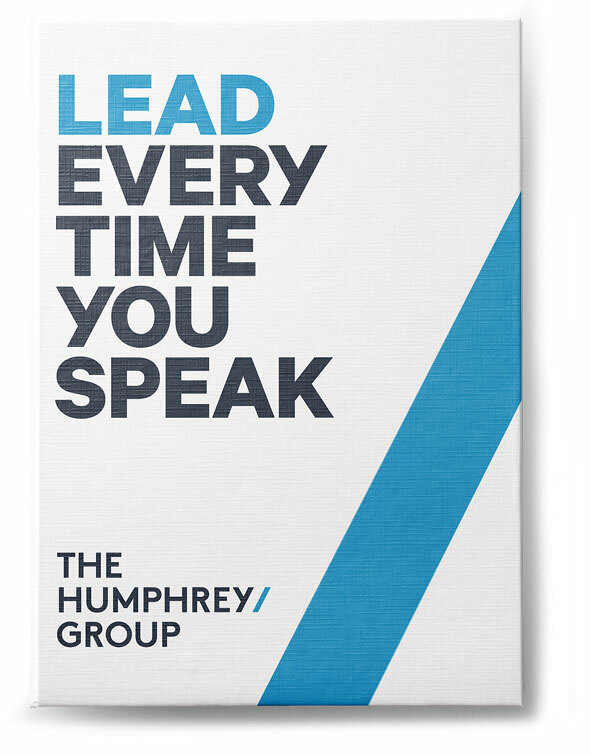 How women can speak up, stand out and succeed – a new and powerful book by Judith Humphrey.